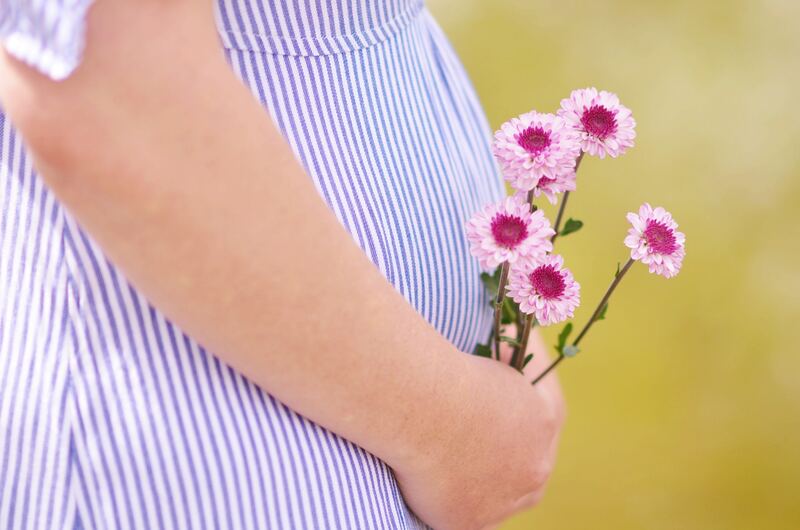 Pregnancy is mostly uncomplicated, even if you do experience a few niggles along the way, or have one or two less pleasant times. 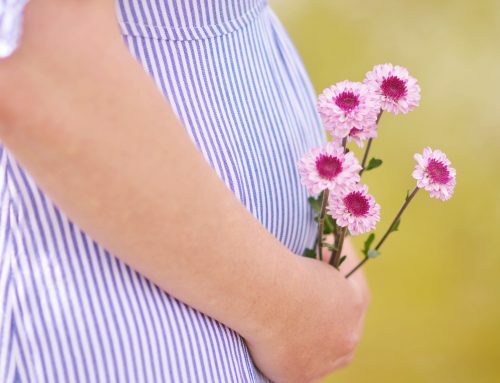 One of the most essential and helpful things you can do to ensure that you have a normal, happy, healthy pregnancy is to believe that this is not a medical condition but rather, a life experience. Take your responsibility to live as healthily as possible seriously, and in most instances, you can influence the outcomes of this momentous new phase of your life for the good. It is so distressing when expectant couples seem to hand over their role in this prime human experience to the medical world. Yes, there are sometimes complications and risks, there are times when you may need treatment or intervention – however, many interventions and complications are like shutting the stable door after the horse has bolted; or interventions may even lead to complications. Needlessly worrying about pregnancy and birth is simply using up your emotional energy which could translate into the best medicine of all – optimism! Bleeding and other abnormal vaginal discharge. This could be an indication of any number of possible pregnancy complications, some more serious than others. Excessive or very poor weight gain, especially after week 20. This may indicate abnormal swelling on your part, or that your baby is not receiving sufficient nutrients via the placenta. A significant change in your baby’s movement pattern after week 25. Generally, you should feel no fewer than 10 periods of movement from Baby each day; most important is that Baby does move and that you don’t sense any marked change in pattern – Baby’s movements are the single most important way you can tell that all is well. Headaches with nausea and visual disturbances. This might indicate that you have pre-eclampsia, and will need careful treatment. Burning leg pain. This is different to leg cramping, and could be an indication of embolism (blood clots). See your doctor as soon as possible. Excessive shortness of breath. If it’s more than you would expect from carrying the extra pregnancy weight, it might be serious. Exceptional swelling, especially if accompanied by visual disturbances, headaches, dizziness and nausea. This should be addressed as soon as possible; it is common with pre-eclampsia. Sister Lilian has been a leading South African pregnancy and parenting advisor for many years, is a best-selling author and has often appeared on radio and TV, and in parenting magazines, as South Africa’s go-to parenting expert. As a qualified midwife, nurse, reflexologist and natural healthcare practitioner who began her independent practice in 1988, she has helped countless parents find responsible, natural solutions to any of their parenting concerns. 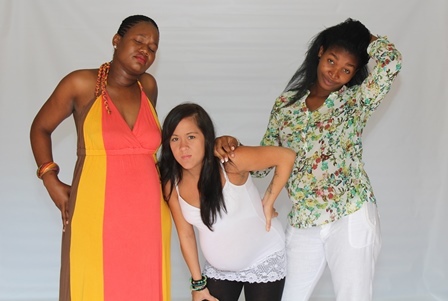 Why Am I So Tired – I’m Pregnant, Not Ill! When Will My Pregnant Belly Become Visible?